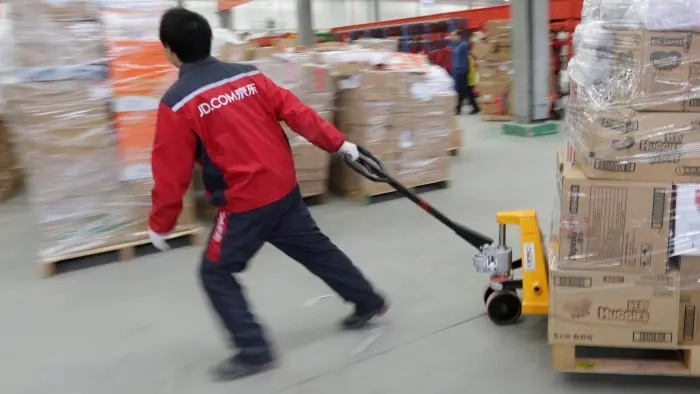 JD.com has caused outrage by announcing the removal, on a trial basis, of guaranteed minimum incomes for its couriers. The company also said it would fire workers that “cannot struggle hard” even if they have “health or family reasons”. 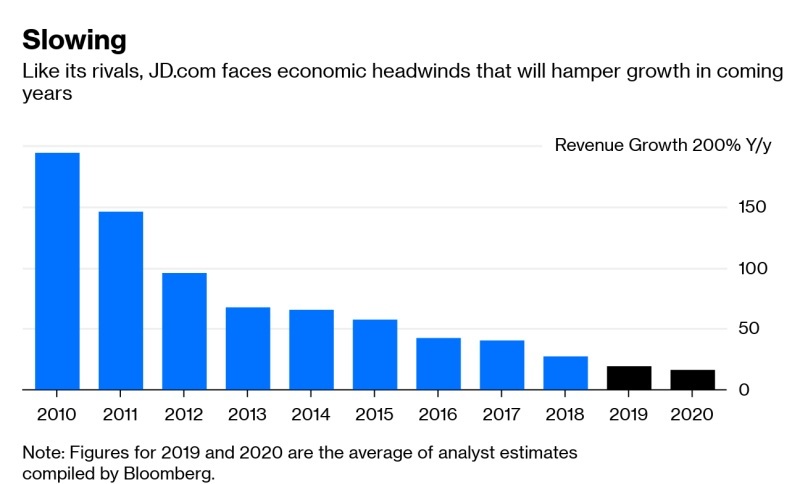 China’s tech companies have cut spending on employees during the past year as private funding dries up and consumer spending slows. 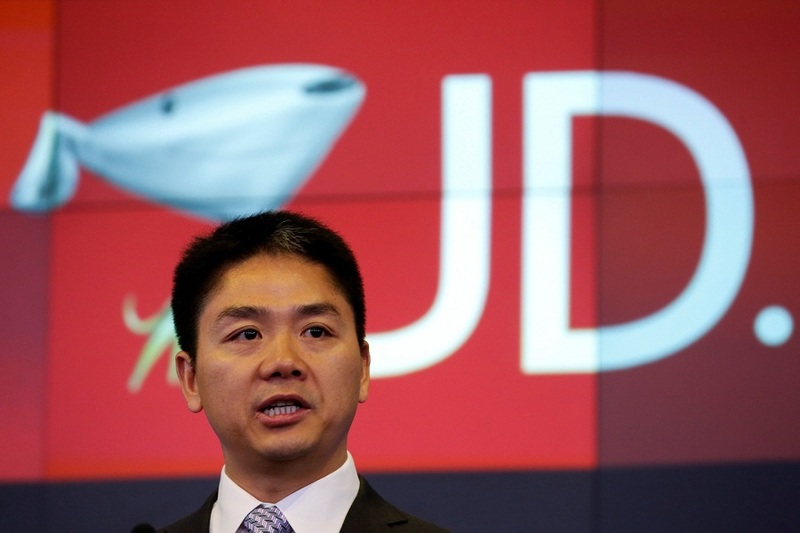 JD’s control over its in-house logistics gives it an advantage against its competitor Alibaba. The company’s treatment of its workers hit the most-viewed trends on microblogging site Sina Weibo on Monday, with 120m users reading about a leaked email announcing the sacking of some staff. 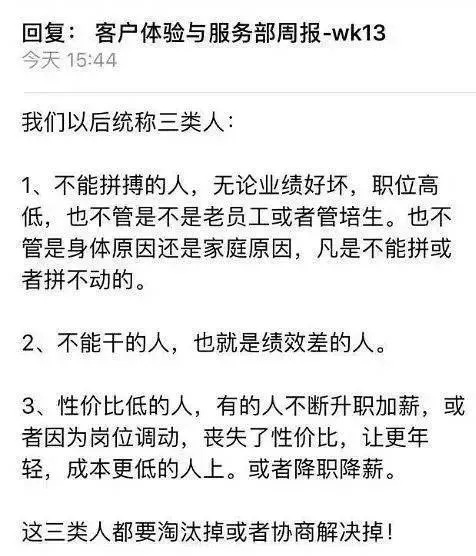 According to screenshots, JD responded via an official social media post that the email “was taken out of context” and that it has always taken its workers’ health seriously. The company also announced on Sunday night that it was going to test the removal of its minimum wage for couriers in some areas and move to a “more incentive-based” system. This would mean workers would be paid a rate per piece depending on how many packages they handled. "According to the labour law, staff must be paid at least the local monthly minimum wage. 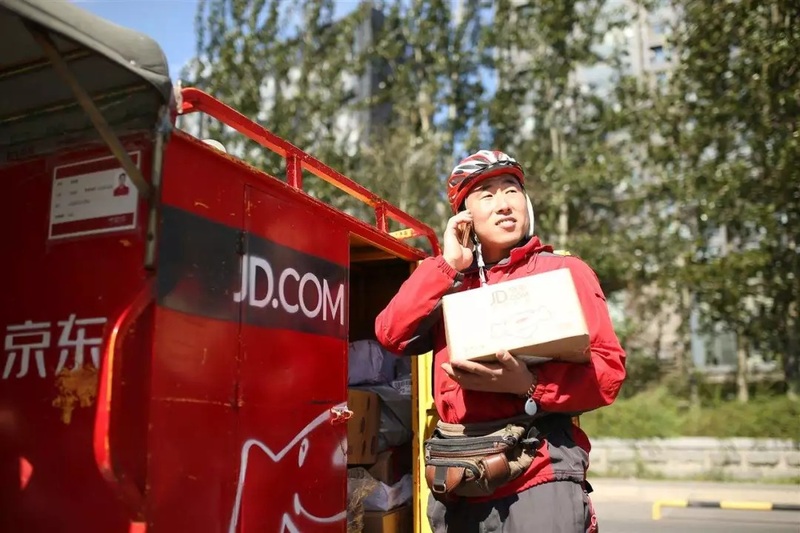 This suggests that JD may start to treat its couriers not as staff, but as ‘independent contractors’, similar to ‘zero-hours’ workers, a practice that is already widespread in the delivery sector,” said Jenny Chan, assistant professor of sociology at Hong Kong Polytechnic University. Ms Chan added that JD had previously been seen as a relatively good employer by couriers. "The question is how the workers feel about the change - do they see it as increasing their risk? Will they jump to other companies, as often happens in the delivery sector?” she added. JD explained the policy shift by saying that, after it had started running JD Logistics as an independent business, the subsidiary started handling “a large volume of external orders”, meaning that the old pay structure was “not able to give sufficient incentive to workers”.